Telemeter KDO Mod. 40 from Bronco with Trailer and how is the detail? Second question: was the Telemeter KDO Mod. 40 used for only one 88 gun, or was it connected to maybe a battery? Third question is, what vehicle was used to tow? 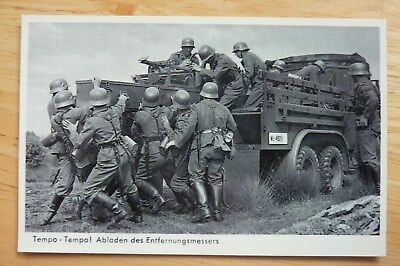 SdKfz 415 seems logical. 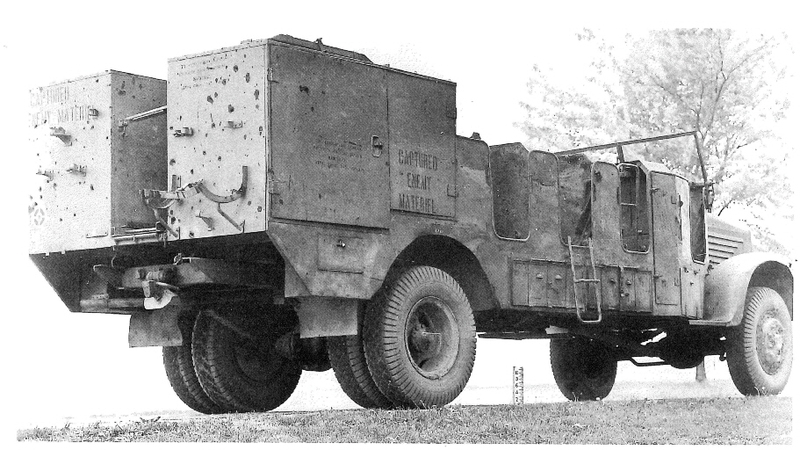 I have the conversion from Panzer Concept and I want to complete it with crew, equipment and the possible tow of the trailer. 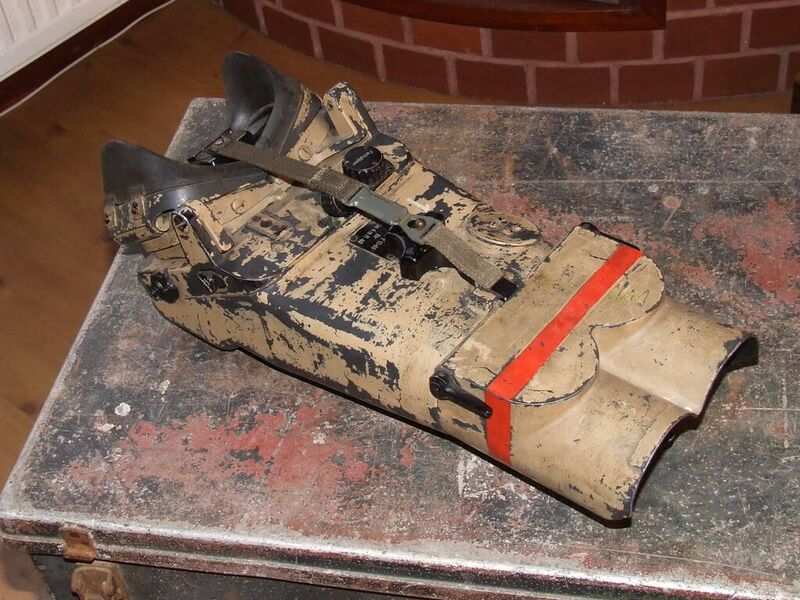 And of course, if there are pictures from the chassis, please let me know where to find. 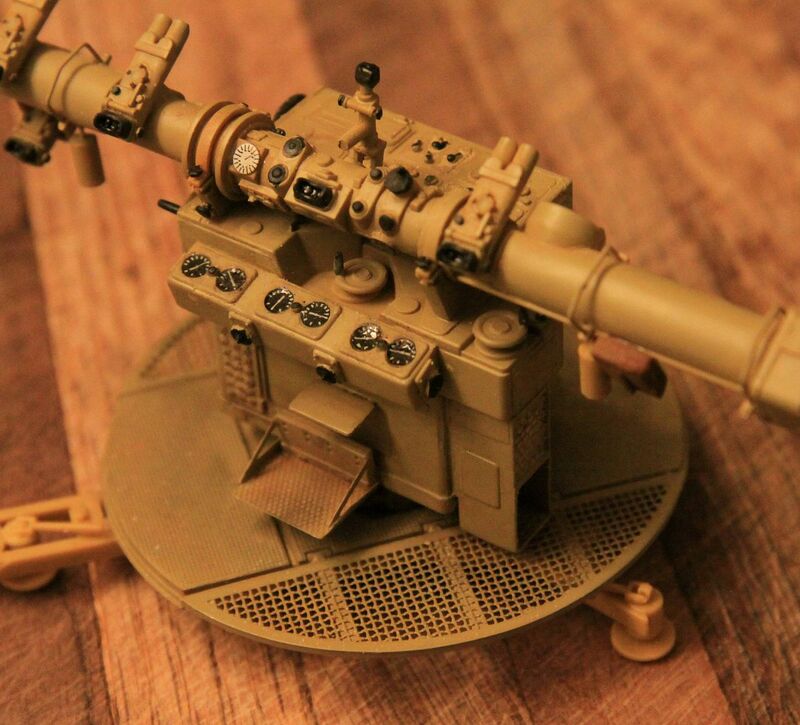 I Bought 2 kits from IBG for this conversion, so not the AFV Club 4500A. Gives me quite some spare parts, for exchange and 2 trucks to complete. From Panzer Concepts site 2 pictures are available, so that's all I have for reference until now. "Sound Locators, Fire Control Systems and Searchlights of the German heavy Flak Units" by Werner Muller published by Schiffer military History. As I understand it the device would provide data for a complete battery, not a singleton. 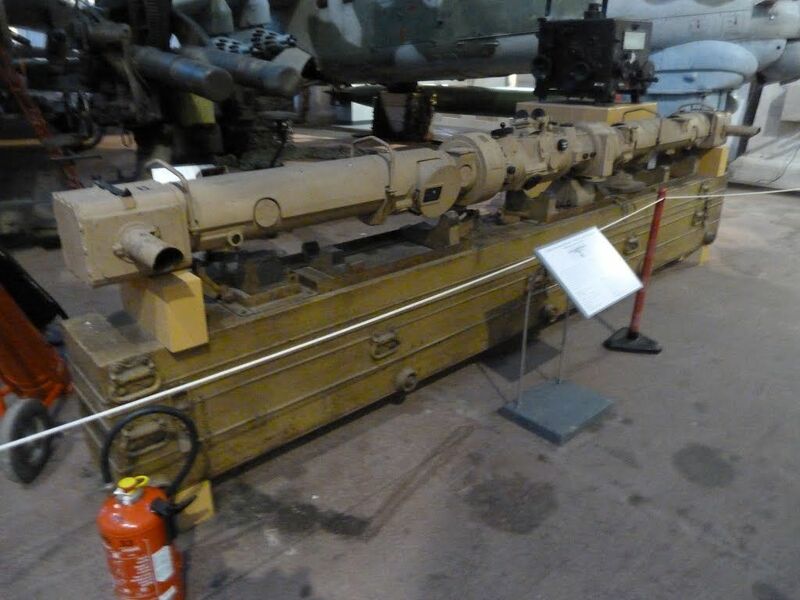 These rangefinders were also used in the Flak Towers of Berlin, Hamburg and Vienna, or more accurately, the accompanying Fire Control towers. 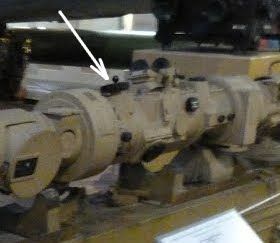 The Schiffer book also displays the equipment on a rail mounted Battery. 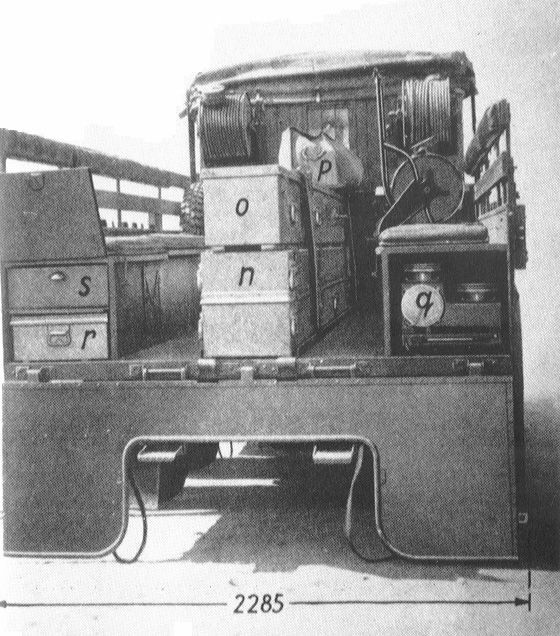 As to a towing vehicle, the book reports "The system was portable using the single-axle Sonderanhaenger 52 trailer. 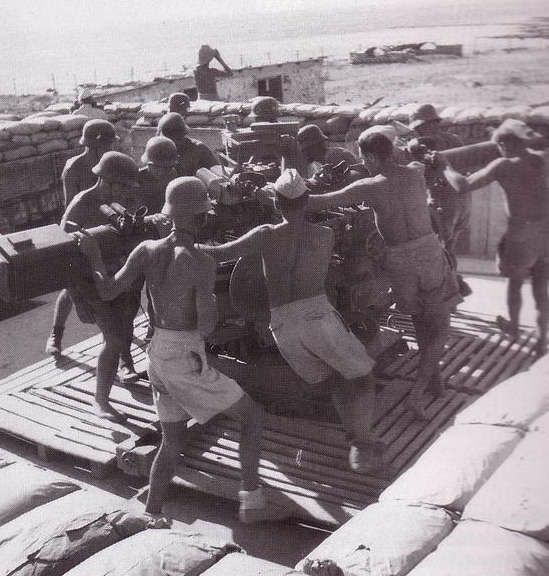 The box with the Em 4m R40 and all accessories, plus batteries, power generator, cable drums, cable cart, crates with the sighting scopes were packed into the Messkw,74 or the 8 ton Zgkw. 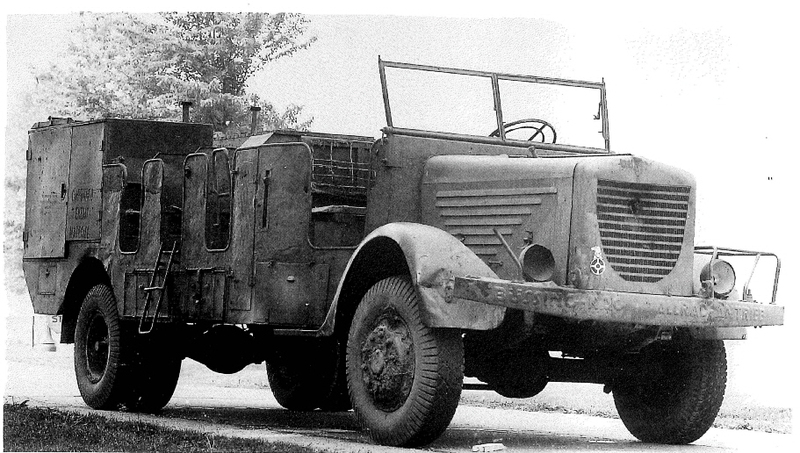 Kfz 7/6 prime mover." 'Hope this helps somewhere along the line! Thank you both for this information. Will have to search for the book I guess. 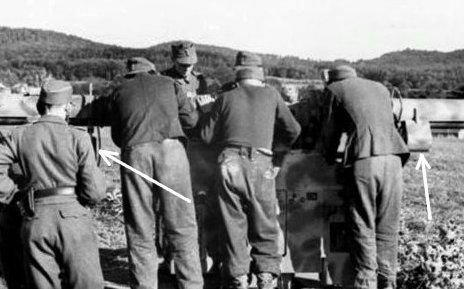 The second one is towing a RRH(the bulge on the canvas cover accomodates the seat for one of the Horchers), I assume the Sd.Ah.51 with the KdoGeraet 40 is coupled to the rear Sd.Ah 104 trailer. 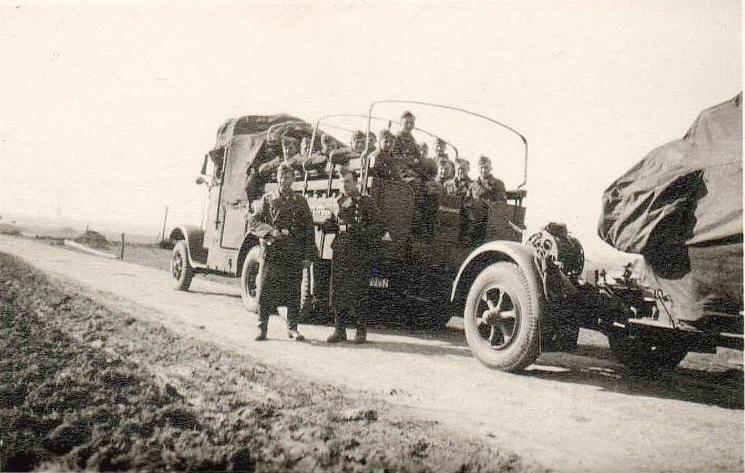 BTW- Kfz der Wehrmacht states, that Kfz.74 were sofar seen only on Bussing-NAG 500A/4500A trucks.Which might not be true for Bulgaria-we received 8 KdoGeraet 40, but all our Bussing-NAG-4500A trucks were used only to tow Type B Bridge trailers. What a coincidence. My plan is to create a group of vehicles waiting to go for transport, yes on a train. 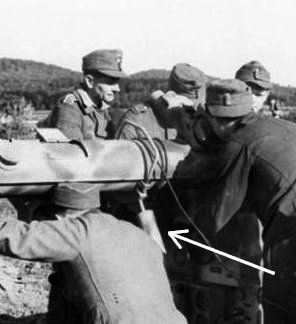 After some digging on several Photo sites I found it very interesting to, besides tanks and trucks, load guns too. That gives me the opportunity to build the SdKfz 415 form Panzer Concepts, which is in my stash now (absolutely the best resin kit I saw so far). 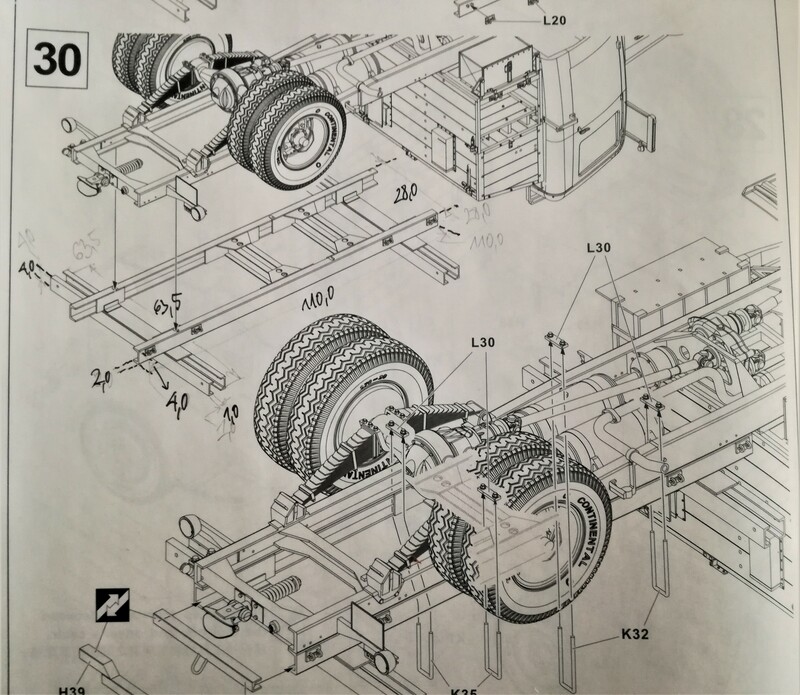 With some other Büssing trucks and supporting materials, motorcycles, etc. it would make a nice line-up on the platform. Will send you PM later tonight for sure and many thanks for the picture you come up with all the time. "edit" found the book and ordered. I think this will be an interesting build. Carries the big box of the Telemeter objective. 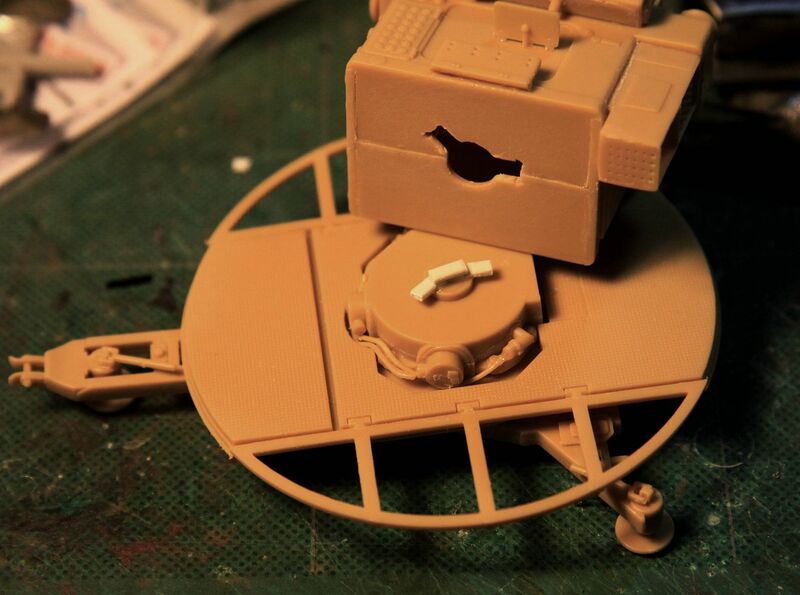 Pictures come from Panzer Concepts Site. Special Büssing NAG I think, hard to find information on this one. Very cool subject! I want to thank B.J. DeBekker for great service for sending me the missing parts. Arrived within one week from the USA to Thailand. 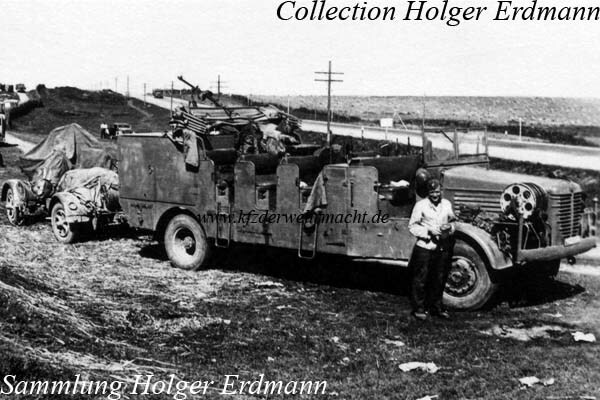 I have the Kfz.100 on Bussing-NAG 4500A truck(AFV Club). 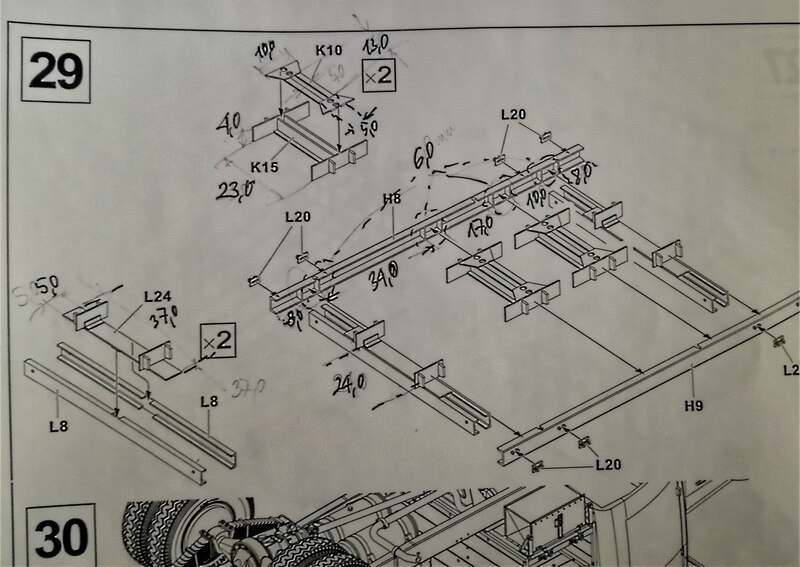 Give me the part numbers you are interested in and I will take and post measurements. BTW, the vehicle in your last post is BN 500A. ** There are also a couple of control knobs, counter weights and a chart pouch missing from the model. This thread will also talk about adding those! Thanks Angel for posting. 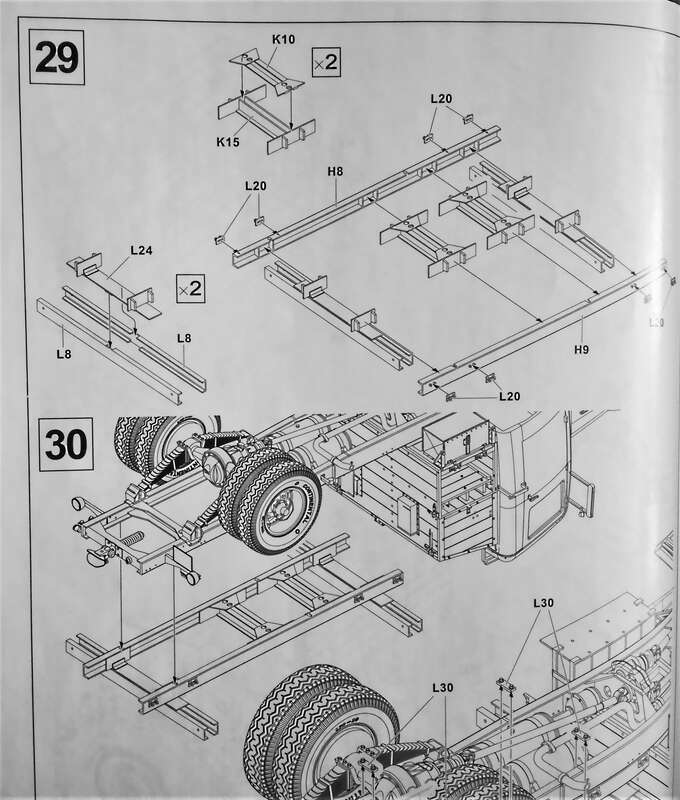 I was wondering how the parts look like, but even more, like you mentioned, measurement and position on the chassis to get the super structure attached. The Panzer Concepts offering goes things one better in that they also include the L-o-n-g case that holds the range finder tube. AND the Bronco tube will actually fit INSIDE the case! One thing the Bronco kit is rather unclear about: Based on the instruction sheet you might be tempted to glue the predictor computer box permanently to the round screen wire base. You might make the assumption the entire floor+computer assembly rotates. In reality the round screen wire base is fixed and the entire computer assembly rotates manually. 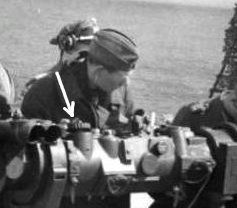 The outboard "spotters" using the shorter optics mounted out on the rangefinder tube, manually rotate the entire assembly while tracking the target. 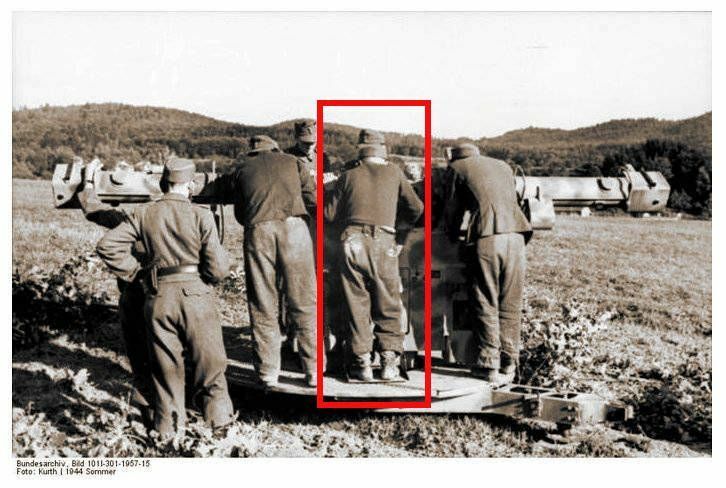 The only operator that moves with the assembly is the "ranging operator" (Bereichsbediener) in the center. 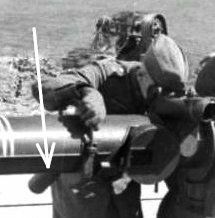 You will see that he has a small step (brass etch in the kit) that he rides on while visually operating the split image rangefinder, controlling the distancing mechanism. p.s. I mounted the range operator step too high on the body of the computer on my model. In reality it should be down within a scale inch of the round tread plate deck. Moldings from Panzer Concepts are Superb. Never seen that quality before. I like the subjects very much he's working on. The spotters keep the target centered in their wide field viewfinders so the range operator can concentrate on getting an accurate range (distance to target) reading. I added your typical tank turret style tabs to the computer base to allow it to rotate independently. For whatever reason Bronco has chosen to provide a captive pivot to allow the screen wire platforn to turn on the tri-form base but has provided no such captive mechanism to allow the computer console to turn above the mesh platform, save for a rather large center pin where the console is held on to this pin only by balance and gravity. 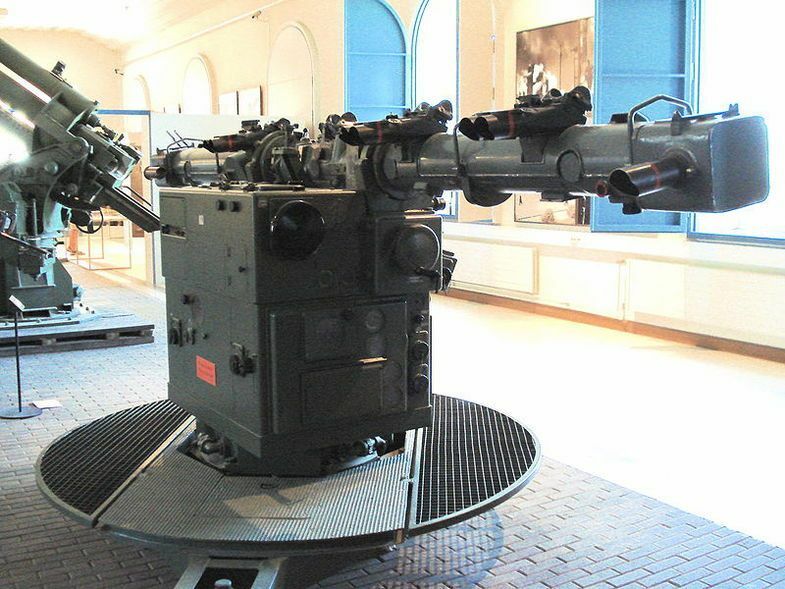 PLEASE NOTE: In reality the round deck is fixed to the tri-form base and the entire computer and rangefinder tube assembly rotates above it. That has certainly been my experience with Panzer Concepts! Doin' the Dance: CONTACT RIGHT! 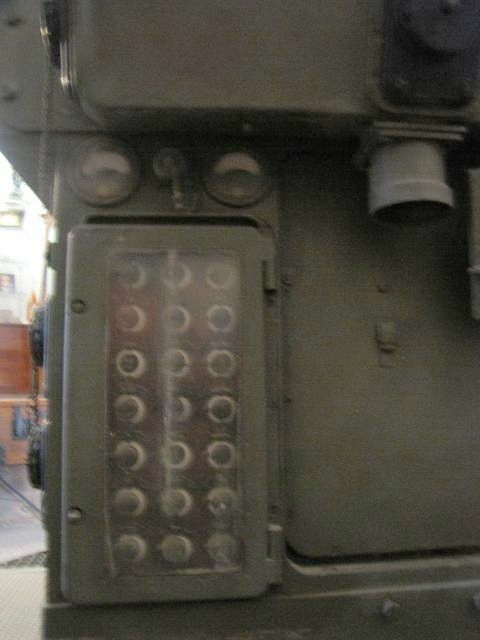 There is a panel on the lower left rear corner of the computer that contains (I believe) many small calibration control knobs. These should be covered by a metal framed glass front door. On the Bronco kit the knobs are all there but no cover door. This should be easy enough to frame up with some small square Evergreen stock and then either use Future to represent the glass or cut a small rectangle of acetate.